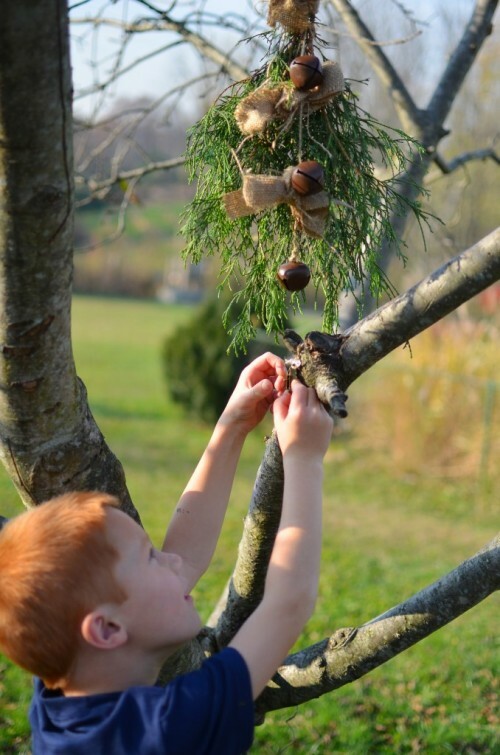 Jingle bells are so typical for Christmas! They make you think of it anywhere and at any time. 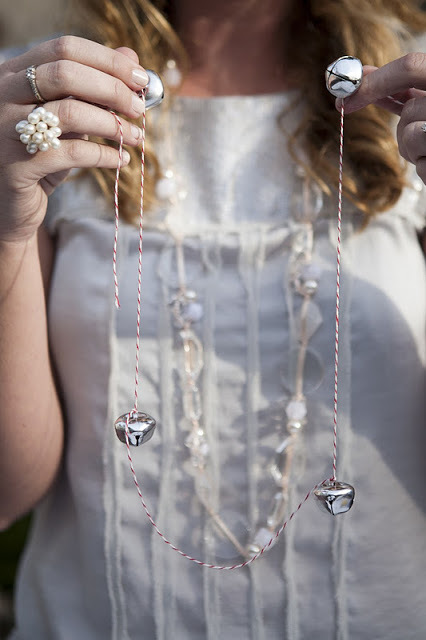 Let’s look at some inspiring jingle bells crafts that you can easily make yourself gaining that festive mood. 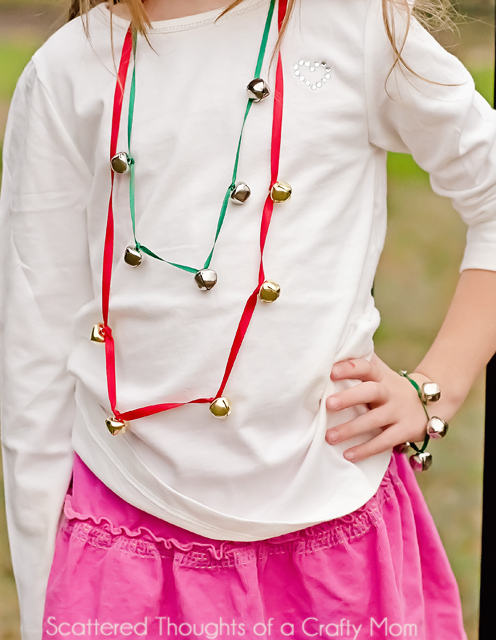 Jingle bells jewelry is on top for a cheerful party – you’ll be in trend! 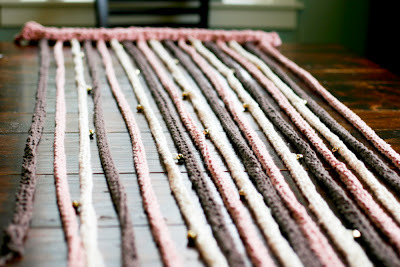 A necklace or a bracelet with these amazing pieces will make you cute and sweet. 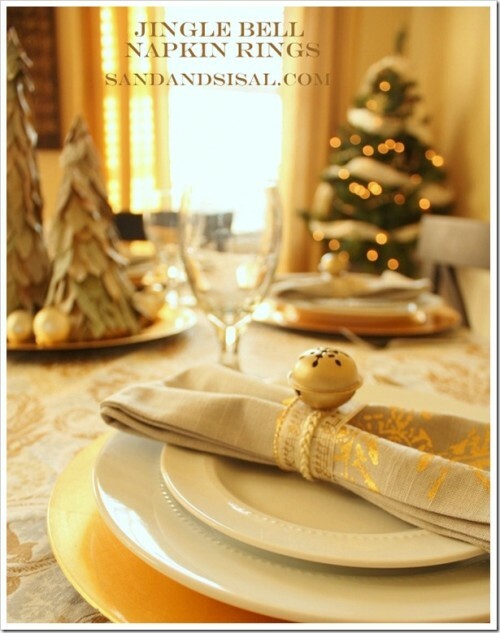 Make a napkin ring with a jingle bell – what can be more Christmas-like and perfect for a dinner party? 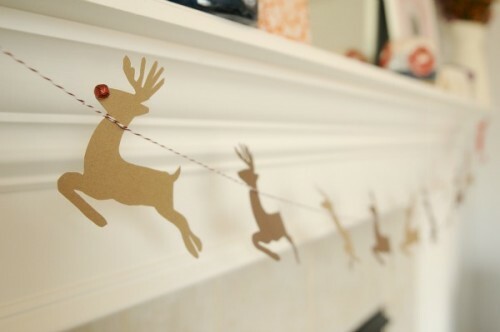 And use jingle bells for your home décor, of course, – garlands and even jingle curtains are fantastic!